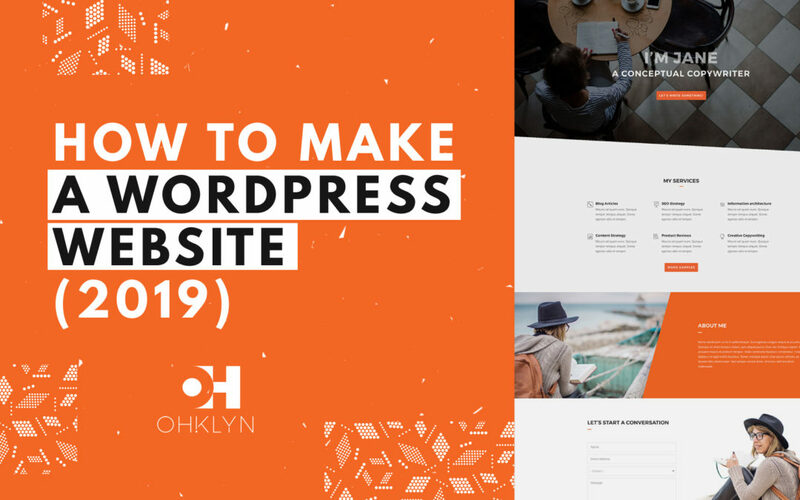 In this article, we’ll show how to make a WordPress website for 2019. For this, we’ll provide you with access to discount on a premium WordPress theme, hosting, and a free domain. 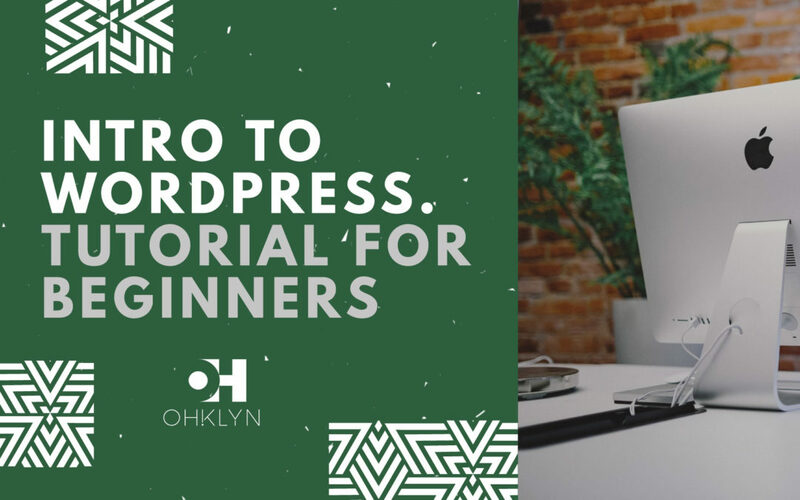 For this tutorial, we’ll use the Divi WordPress theme, and hosting via Bluehost. As part of the OHKLYN community, you can access discounts below. Correct as of March 2019. That’s it for our how to make a WordPress website tutorial for 2018 and 2019. We hope you are now well on your way to launching your new WordPress website and look forward to seeing your results.